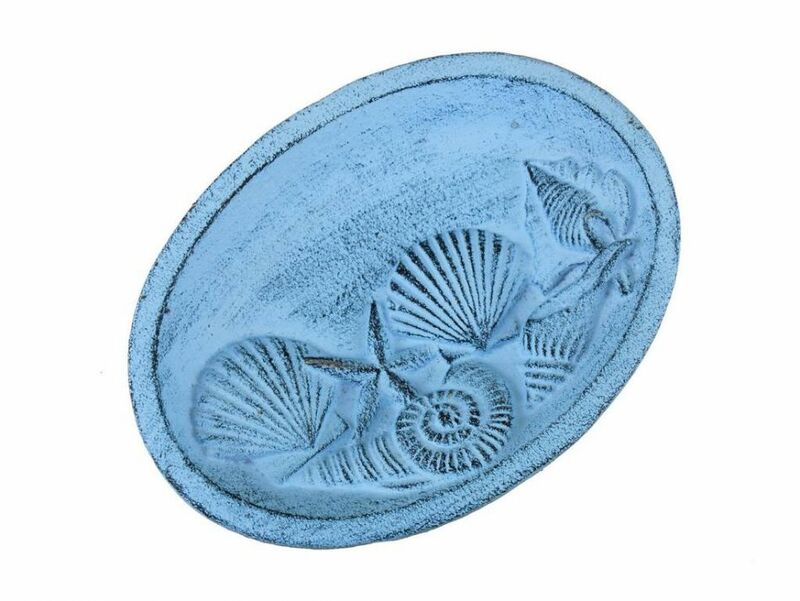 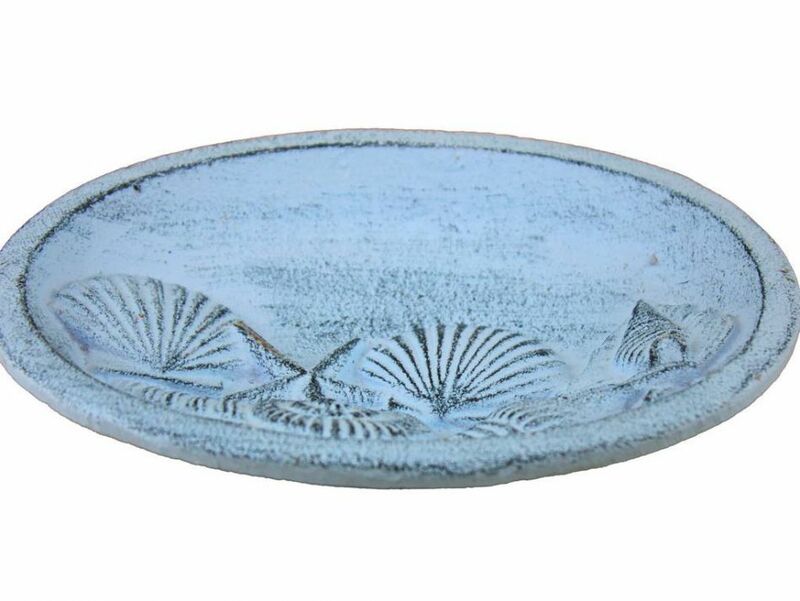 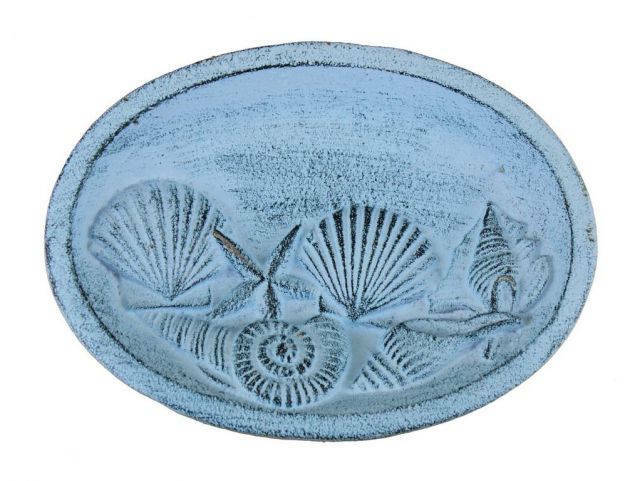 Rustic Dark Blue Whitewashed Cast Iron Decorative Seashell Bowl 8"
This beach themed Rustic Dark Blue Whitewashed Cast Iron Decorative Seashell Bowl 8" is perfect for any beach inspired home. 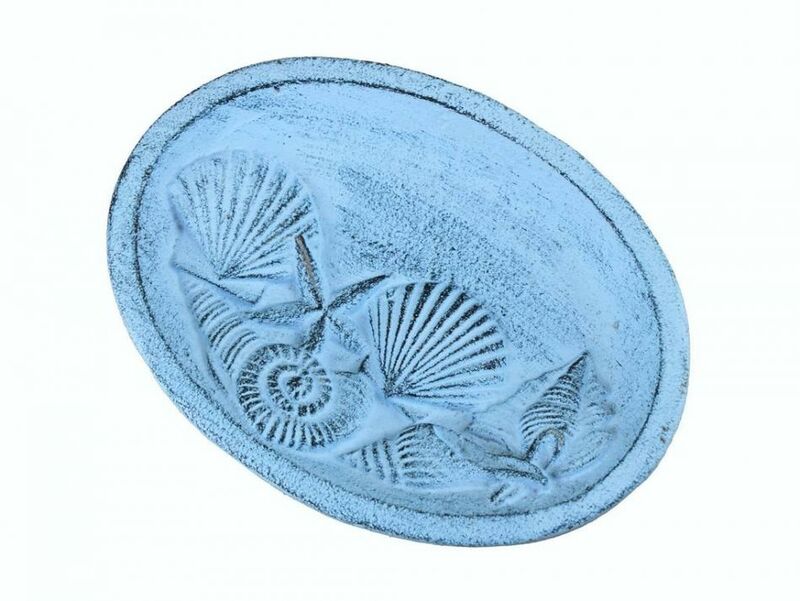 This decorative seashell cast iron bowl adds style and is a great centerpiece for dining and entertaining. 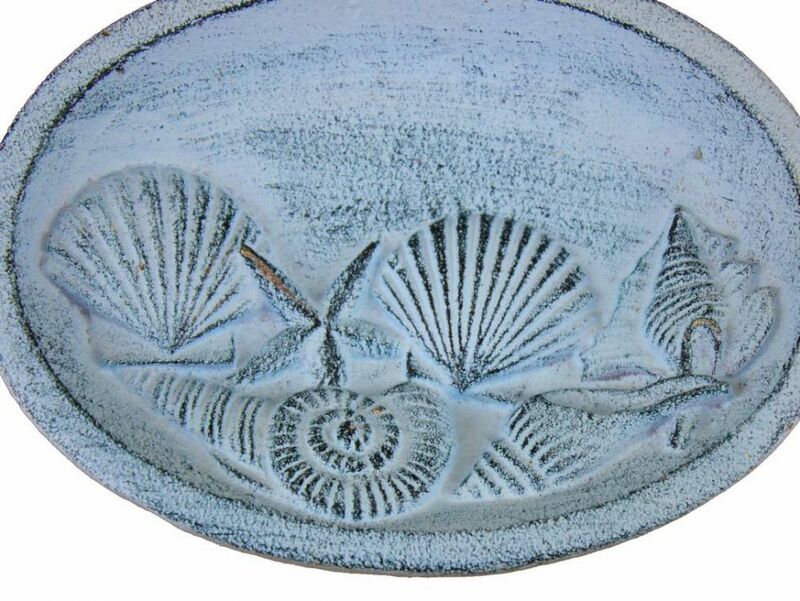 This decorative seashell bowl can be a great gift for any turtle enthusiast in your life.